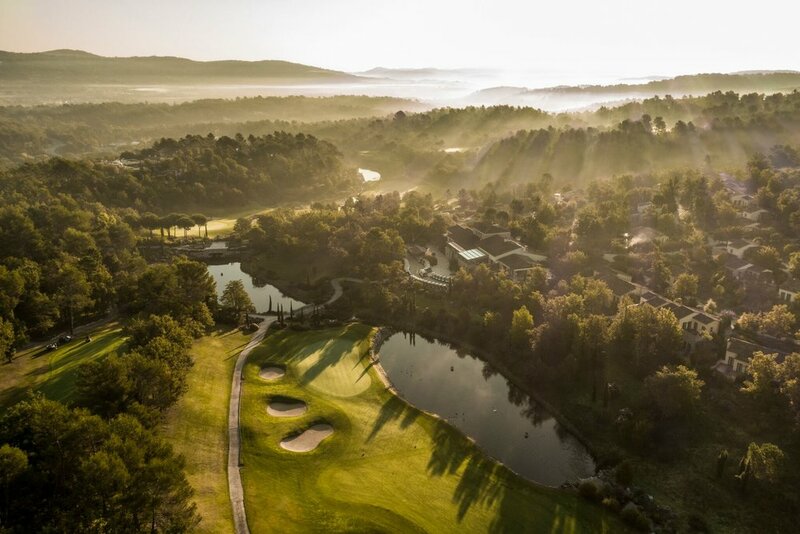 Transport yourself to luxury five star resort, Terre Blanche Hotel Spa Golf Resort, located in the heart of the Cote d’Azur, Provence. This picturesque hot spot has a brand new spa partnership with iconic Swiss brand Valmont. The multi-award winning spa will introduce 7 new Valmont treatments with the signature ‘Facial Treatment Terre Blanche by Valmont’ exclusive to Terre Blanche - perfect for those looking for the ultimate rejuvenation and relaxation experience. Designed to emulate a traditional Provençal “Bastide” and encompassing 35,000 square feet over two floors, Terre Blanche’s spa will welcome Valmont treatments which utilise their unique ‘butterfly motion’ technique – which unfold a specific series of effleurage strokes that target precise areas of the chest, neck and face. The ‘butterfly motion’ boosts microcirculation and promotes lymphatic exchanges to allow for the elimination of toxins and make the skin more receptive to treatment. Terre Blanche’s collaboration with the internationally renowned and leading spa brand will also welcome the arrival of their signature treatment, ‘Facial Treatment Terre Blanche by Valmont’, exclusively available to guests at the resort. 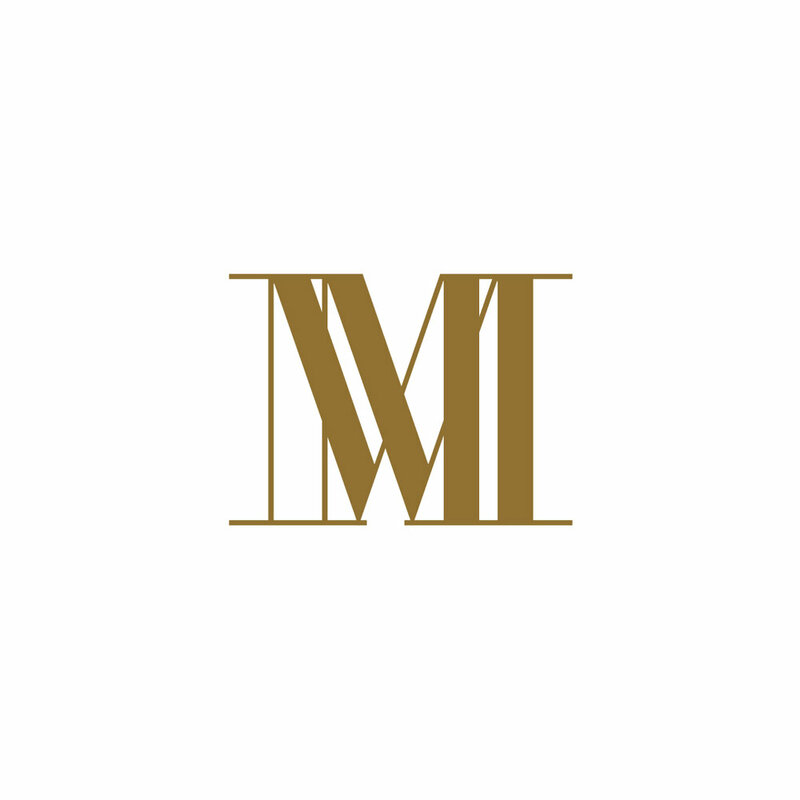 This will incorporate a double skin cleanse, double massage and double mask combine to make a high-end facial program that restores face radiance and rejuvenates the skin. Well hydrated and revitalised, the skin regains newfound softness and brightness that leaves the face glowing. 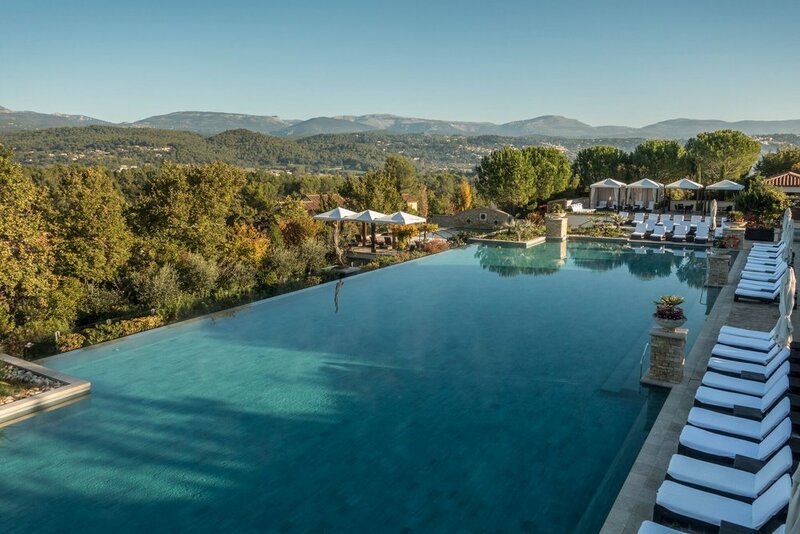 Additionally, Valmont’s original treatment created in 1985, the Vitality of the Glaciers facial, will also be incorporated into Terre Blanche’s ‘Harmony Retreat’, a two day escape designed to balance the body and mind. Complementing a programme of sportive wake-ups (Pilates, yoga or fit form), sweating sessions and KOS Paris body treatments, this Valmont ritual is a vital treatment for overstrained or lifeless skin, designed to stimulate the skins energy and cell renewal, bringing radiance, regeneration and firmness. A detox menu will be served to guests at the “Infusion” tea room at the spa throughout the retreat. Surrounded by unique architecture and contemporary art, guests of the spa have access to the vitality and infinity pools, hammam, sauna, laconium, fitness centre and fresh infusion remedies made from the surrounding herb garden. All rates are inclusive of VAT. To make a reservation or for more information please contact the reservations team via email reservations.hotel@terreblanchehotelspa.com or via telephone.